This time we would like to share with You a stock lot deal on Gaudi wholesale clothing. 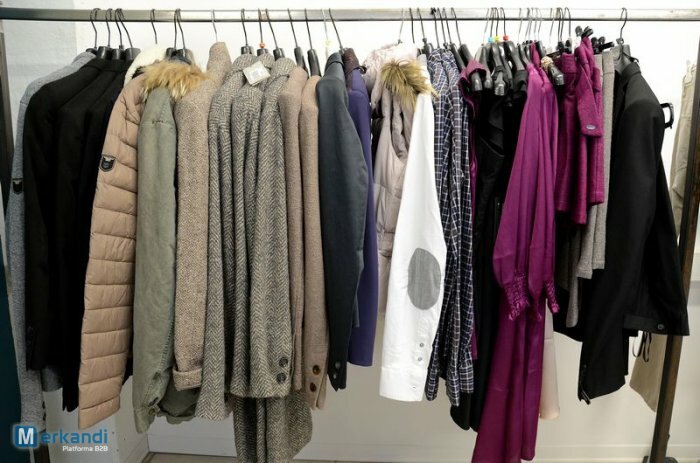 This Italian clothing brand is quite popular on a retail market, so maybe some of our readers will be interested in purchasing a part of this stock lot. The wholesaler is offering 2336 pieces of Gaudi wholesale clothes total. This number includes both, clothing for men and women. Of course, all of these wholesale clothes are new and assorted on sizes and designs. The minimum to purchase is 146 pieces of clothes, so even smaller independent retailers might consider purchasing some of these clothes for resale.